This lovely ground floor retirement apartment benefits from being South West facing. 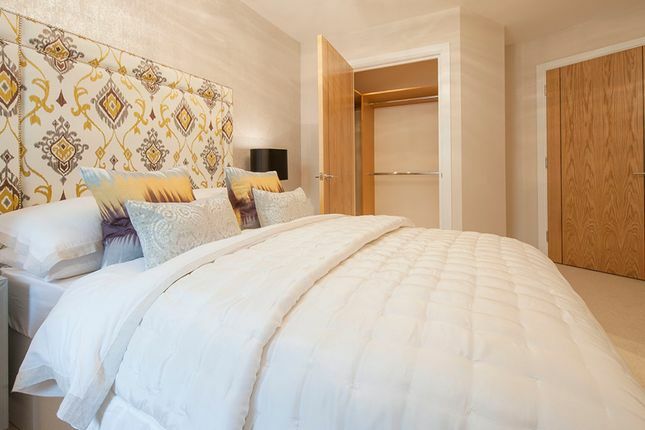 There are two spacious bedrooms with the master bedroom featuring a walk-in-wardrobe and ensuite. 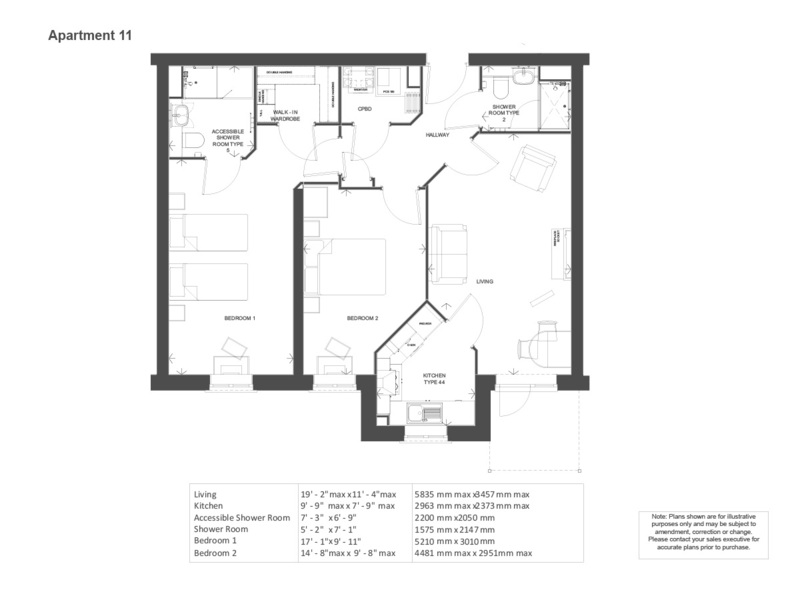 There is a separate modern fully fitted kitchen and shower room as well as a storage cupboard and a private patio. Applegate House is well positioned for local amenities with a convenience store just metres away and a large Sainsbury's within walking distance. A public bus service stops directly outside the property with a regular service to the town centre as well as neighbouring towns and villages in the surrounding areas. Property descriptions and related information displayed on this page, with the exclusion of Running Costs data, are marketing materials provided by McCarthy & Stone - Applegate House, and do not constitute property particulars. Please contact McCarthy & Stone - Applegate House for full details and further information. The Running Costs data displayed on this page are provided by PrimeLocation to give an indication of potential running costs based on various data sources. PrimeLocation does not warrant or accept any responsibility for the accuracy or completeness of the property descriptions, related information or Running Costs data provided here.